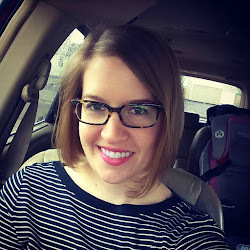 Miss Anna Pie: Will You Be My Mission Trip Wife? Will You Be My Mission Trip Wife? 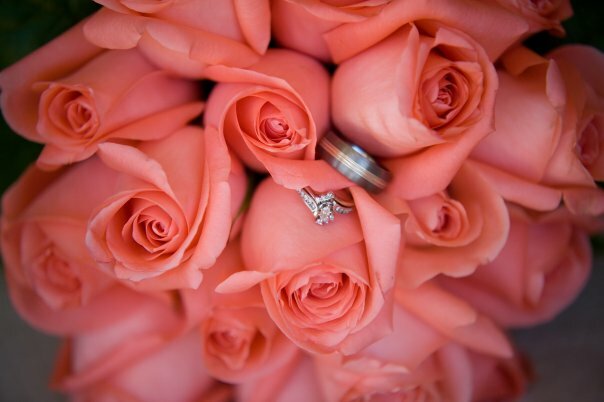 (Photo by Abigail Criner Photography) It's a lovely ring, don't you agree? Well, I didn't want to risk losing or hurting my lovely ring on the youth mission trip this coming week, so I went to Target and got a really simple, cheap ring to wear on the trip. I won't even bring my real one, just to be safe. I brought the ring home and showed it to Trent, who was aware of my plan, then put it in my jewelry box and we took Lucy out to the hike and bike trail past the soccer fields that leads up to the dam. It was fun! (and warm) Lucy had a great time and was pretty worn out by the end. We were almost back to the parking lot and I had my back to Trent, who was petting Lu. "Hey Anna," he said. I turned around. He was down on his knees (partly because he was petting Lu) and was holding my little cheap ring. I had no idea he had brought it with him. "Will you be my mission trip wife?" he asked, holding the ring and grinning. I giggled and actually teared up a bit as I said "Yes!" 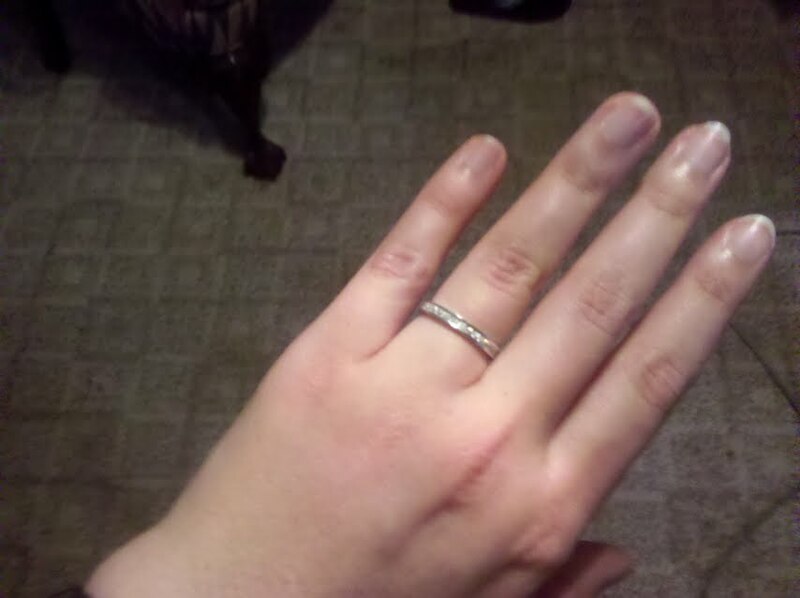 He made a little sterling silver and CZ, $16.99 ring from Target have a special meaning. It is now my backup ring for mission trips or whatever else this youth ministry adventure puts in our path that I may not want to risk my real ring with.